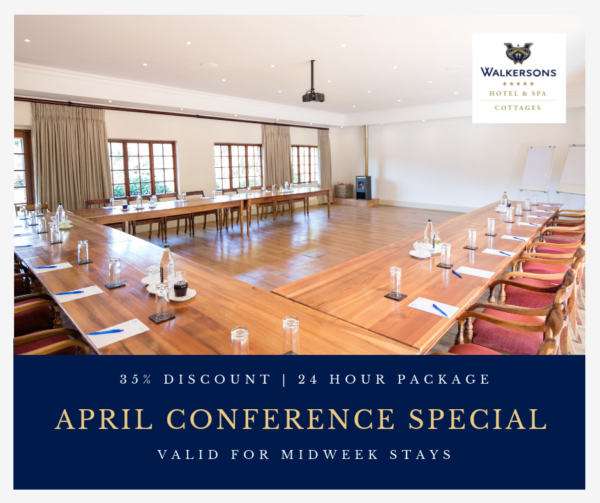 Throughout April 2019, Walkersons Hotel & Spa will be running an exclusive conferencing special, allowing you to receive a massive 35% discount on 24 hour conferences. Book a 24 hour conference at Walkersons Hotel & Spa in April 2019 and receive the incredible rate of R2500 per person – reduced from R3655 and a major 35% discount! Valid for mid-week stays in April & May 2019, subject to availability. 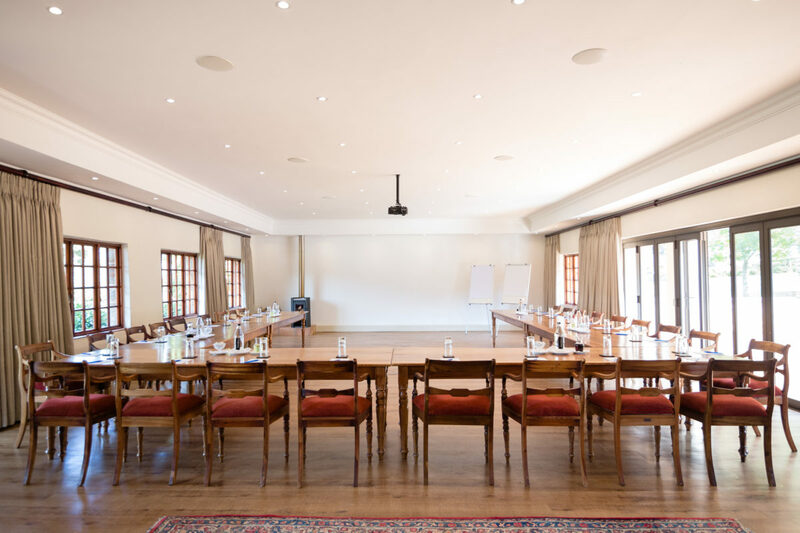 Located on Walkersons Estate, just 2-hours-drive from Johannesburg, Walkersons Hotel & Spa is a convenient and idyllic venue for a conference, company retreat, business meeting, corporate getaway or presentation. The hotel has two world-class conference venues: the Walker Room and the Tapestry Room. The Walker Room seats up to 80 delegates in a variety of different seating arrangements, and the more intimate Tapestry Room accommodates up to 20 delegates. Accommodation at Walkersons Hotel & Spa takes the form of 27 suites at the hotel, and 7 self-catering cottages situated within the estate, at varying distances from the main hotel. Convenient amenities in each include en-suite bathrooms, queen- or king-sized beds, spacious lounge areas, open fireplaces and spectacular views. Walkersons Hotel & Spa also boasts two onsite restaurants – The Terrace and the Flying Scotsman – available for conferencing delegates to utilise. The fine dining restaurant, The Flying Scotsman, is the venue for mouth-watering 4-course dinners each evening, while The Terrace is a more casual establishment overlooking the lush garden and offering lighter options from an extensive menu for breakfast, lunch and dinner. 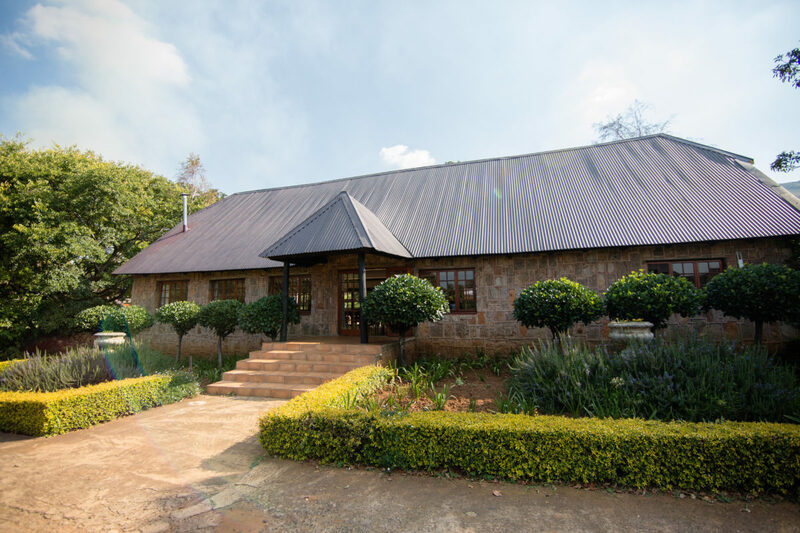 In terms of team-building activities, the team at Walkersons can put together a range of options, both onsite and nearby. 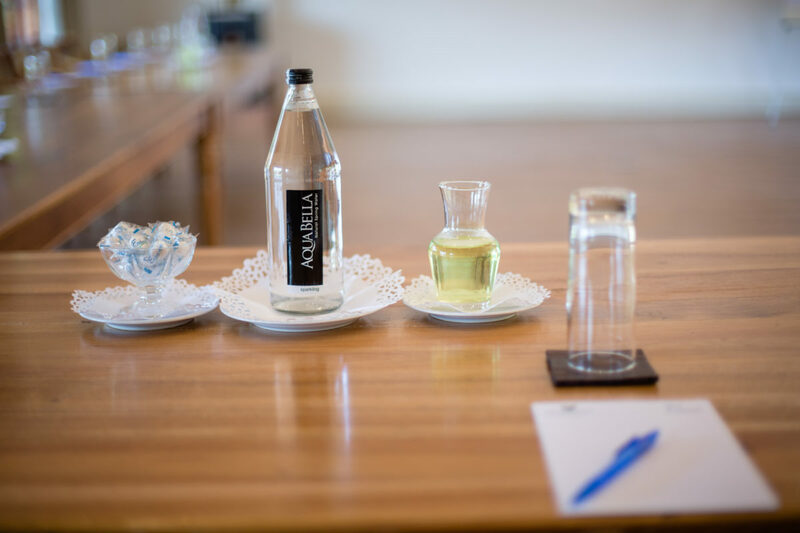 Activities range from fly fishing, hiking, mountain biking and spa treatments on the property, to whiskey tasting, gin tasting and playing golf in Dullstroom. For a tailormade conference quote, one of our dedicated consultants will be happy to assist you. Please fill in the form below or contact us on +27 (13) 253 7000 or reservations@walkersons.co.za. Are You Hosting an Event at Your Conference?